Why Aren’t More New Construction Homes Selling? Most of the nation is experiencing a “seller’s market,” and Greater Philadelphia is no exception! Demand for homes has far exceeded the inventory of homes for sale, leading to fierce competition among buyers and steadily rising prices. As a result, new home sales should be flourishing, as more and more buyers flock to the market. We bet you’ve probably seen a number of new construction communities in your hometown, but industry experts say it’s still not enough. So why aren’t more new homes being built? Builders are hesitant to start construction until they’re already under contract with buyers. Burned by the Great Recession, these developers are hesitant to take any chances and want to be certain that the homes will sell immediately. Additionally, it’s become more difficult for construction companies to economically build affordable homes. The price of brand new homes continues to increase, with the average new home costing over $306,000 (and in Greater Philadelphia, that number is even higher!). Another problem is the lack of space. There simply isn’t enough available land in Greater Philadelphia for new neighborhoods – especially in popular, close suburbs like Media, Ardmore, or Abington. Most of the open land for sale is located in towns more than 25 miles away from Philadelphia, like Coatesville, Pennsburg and Quakertown. 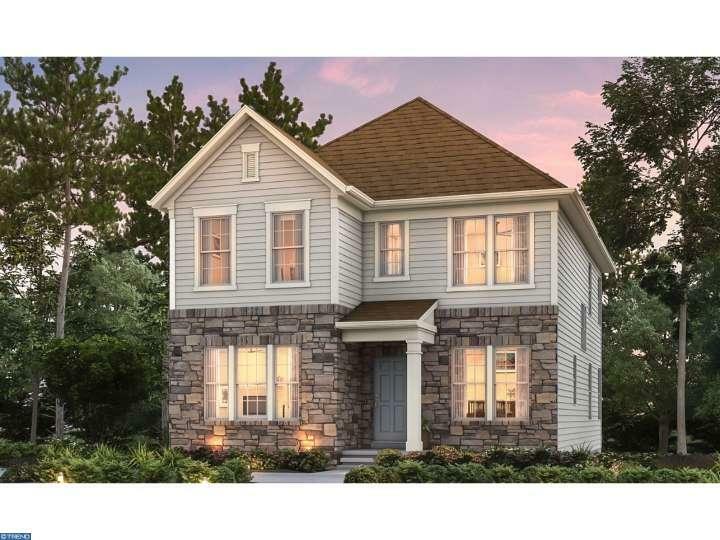 Interested in purchasing a brand new home? 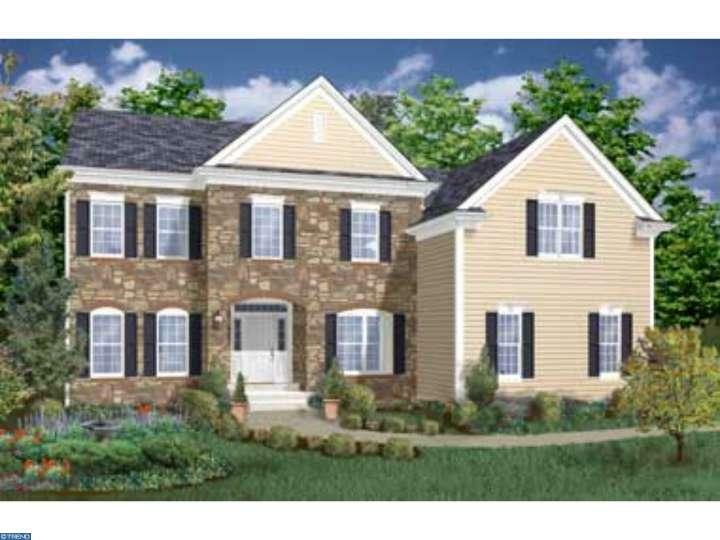 Be sure to give us a call at (215) 699-5555 to be introduced to an EveryHome agent who specializes in new construction.